Never take a tornado warning lightly. 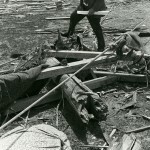 On May 6, 1975, a destructive tornado tore through Omaha, Neb., and many who lived through it have stories to tell about where they were that day. 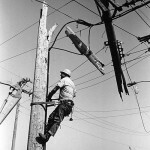 People don’t forget storms like that. Three people died, but officials – including the city’s mayor – said they felt extremely fortunate that more people weren’t killed. 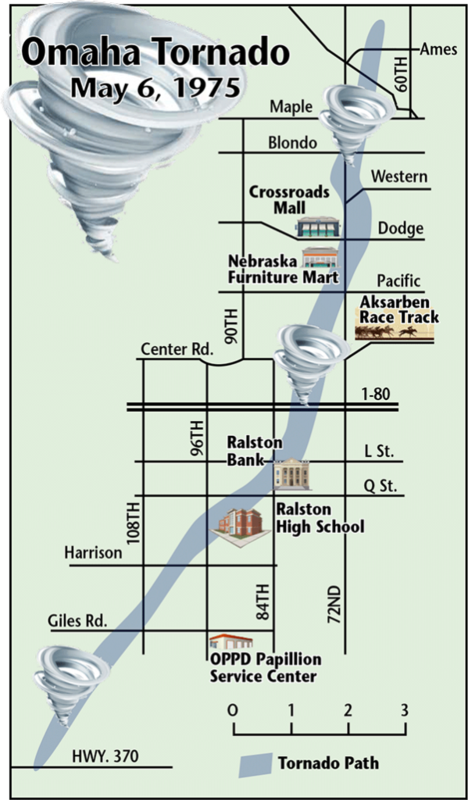 The F4 twister left a 10-mile trail of destruction that leveled homes and businesses. It touched down in late afternoon, and passed several schools, neighborhoods, businesses and busy intersections. 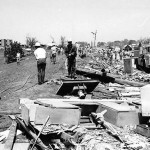 The video above looks back at the 1975 tornado.